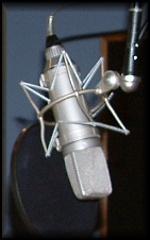 Good planning before you arrive at Classic Recording helps make sure you get the most out of your studio sessions. That's why we have created a "printable" Session Planner and Studio Tracking Layout for you to use. 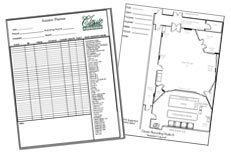 Just fill out the session planner and draw in setup on the floor plan and fax back to us at 615.370.3793 prior to your session date.